Hope you’re having a great holiday weekend, at least those of you in America. And, of course, we hope you’re all having a solid run wherever you happen to be reading this. It’s been a tough run in the crypto space, but those working hard in blockchain know fluctuations to be part of the process. Growing pains are inevitable. I’ve had a number of conversations this week with people working in blockchain, and the sentiment is universal: this is the market correcting itself, shedding speculators only in to make a quick buck. Until we achieve more proof of concepts (like this one by Swiss Federal Railways) and successful use cases, the crypto market will continue on its uncertain path. But, as we know, the tech is sound. We just need a bit more hard work…and patience. That said, not all is looking good in the world of bitcoin. The day after Thanksgiving is often a time when people tune out of the news, which is likely why the Trump Administration released a new climate report that spells out that things are worse than we thought. Thirteen federal agencies took part in this 1,656-page report, which states that the US economy could lose 10 percent of our entire economy by the end of the century due to global warming. This is especially damaging news to miners, as a recent study published in Nature Climate Change states that bitcoin mining could raise global temperatures a whopping 2 degrees Celsius within three decades. Perhaps this report didn’t sit well in Norway, or maybe the government simply realized the tax revenue they were missing out on, but the nation has ended a power tax subsidy to miners. The message is clear: proof-of-stake is the future of blockchain. 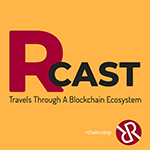 You’ll hear more from Inkrypt next week, as I just spoke to co-founder Ali Chaudhury for the next edition of RCast. For now, scroll down to listen to an excellent conversation I had with Tesloop’s Rahul Sonnad. The oldest Tesla in Tesloop’s fleet has over 400k miles on it. Besides a few scratches, CEO and co-founder Rahul Sonnad says you can barely tell its age. The company began after Sonnad’s 16-year-old son, Haydn, asks his father for a Tesla. Father, in classic fashion, says sure, get a job. Son replies that he’ll drive people from Los Angeles to Las Vegas on the weekends to pay for the lease. Father says ask Elon Musk when driverless features will hit the market. Son does. Father shuts down the business he was building and gets his partners to buy into a new mobility service. Tesloop is born. On November 14, RChain Asia participated in the ‘Kyungsangbuk-do Blockchain Special Committee Launching Event’ for blockchain industry development and global network formation. This committee consists of forty domestic and international experts that will judge and counsel a long-term blockchain industry development plan as well as suggest and implement new policy missions. RChain Asia is cooperating with Korea’s biggest engineering university, POSTECH, and its Blockchain R&D Center located in Kyungsangbuk-do. We plan on forming an RChain Korea Development community in order to educate developers on Rholang. 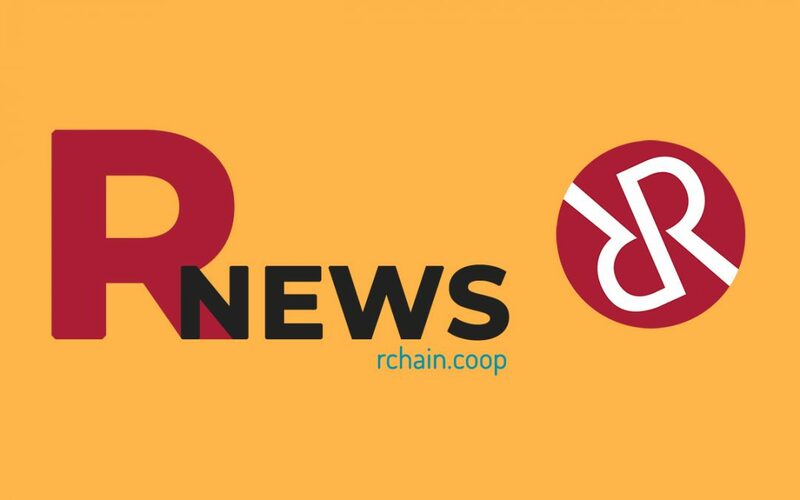 While Kyungsangbuk-do is planning to utilize local currencies and vouchers in the long term, we are searching for potential applications of RChain’s platform and technology to this wider field that is emerging in Korea.